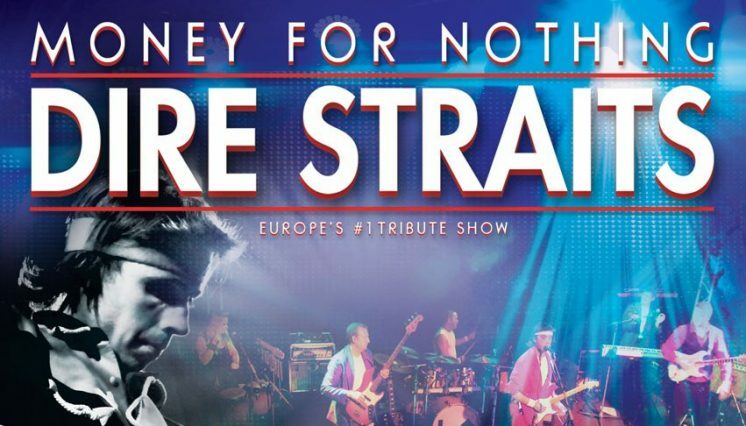 Money For Nothing is the ultimate tribute to Dire Straits. 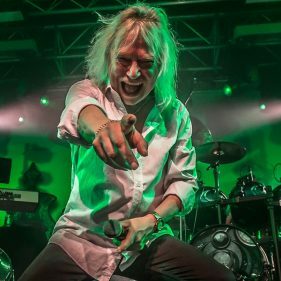 You’ll be captivated by the authentic sounds of one of the most successful rock bands of all time. 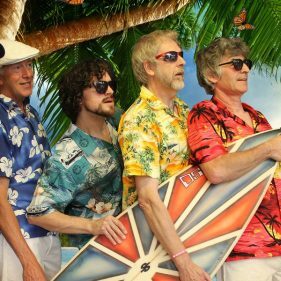 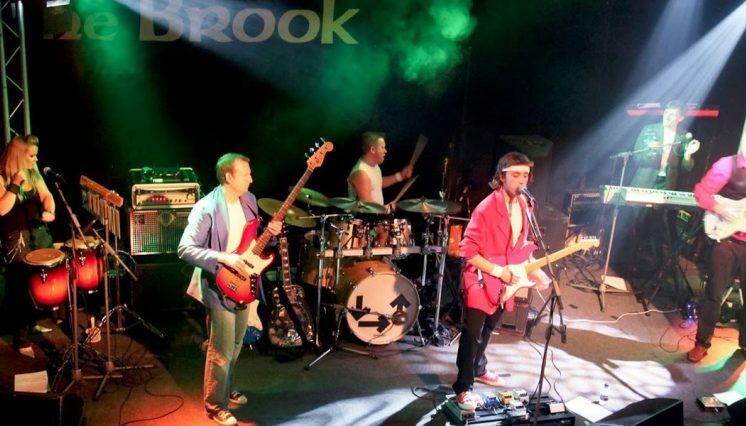 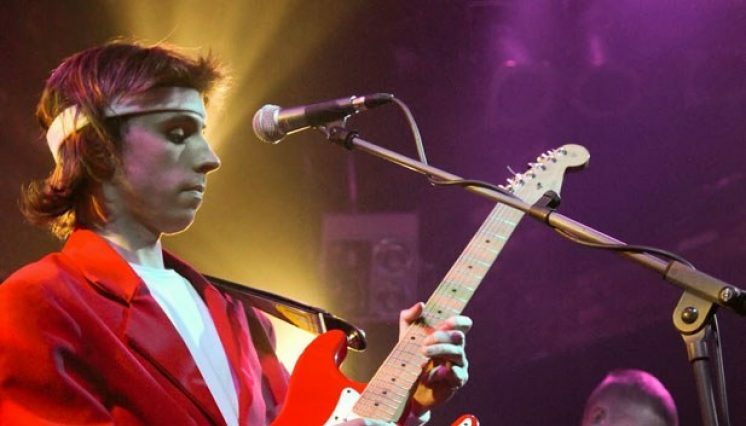 Expect a top quality show where meticulous attention is paid to every detail, faithfully recreating the distinct sound of Dire Straits in this unforgettable sonic spectacular. 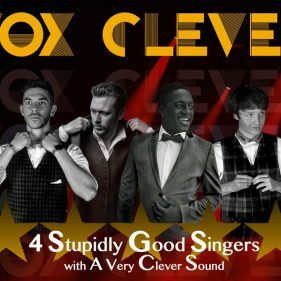 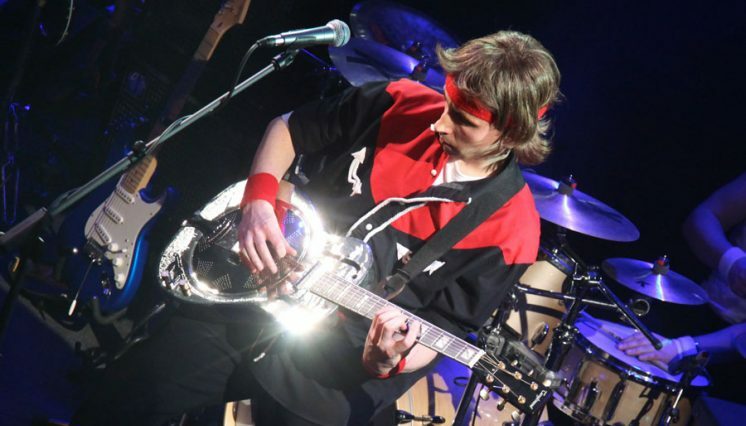 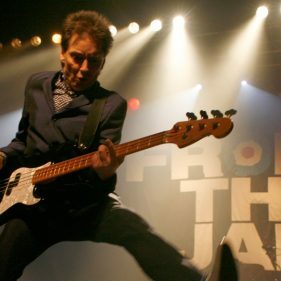 Jam –packed with all the hits: Money for Nothing, Romeo and Juliet, Sultans of Swing, Private Investigations, So Far Away, plus some much-loved classics drawn from six platinum albums. 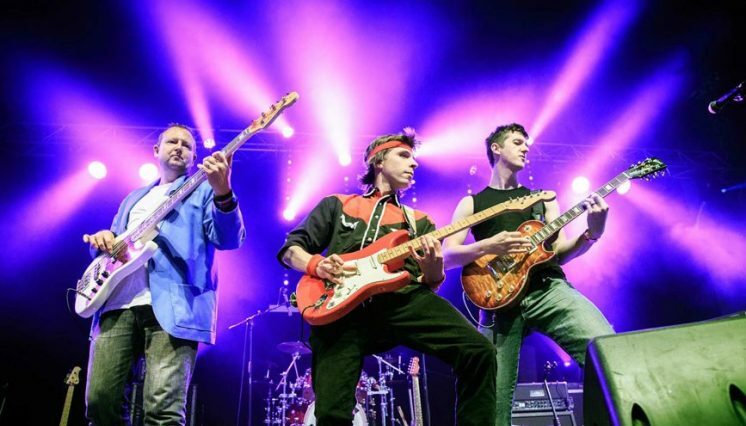 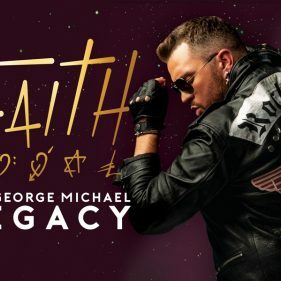 Soaring guitar solos, instantly recognisable riffs and an incredibly talented band, this electrifying show is a musical encounter you will never forget.